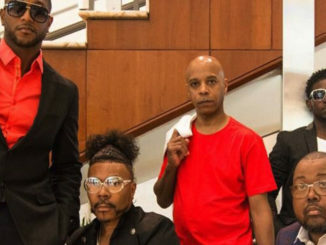 Motown Museum announced today that it will host its second annual Black Legacy Program public event celebrating both black multigenerational and millennial owned and operated businesses in Detroit and honoring the entrepreneurial legacy of the Gordy family on Wednesday, February 20 in honor of Black History Month. Motown Museum Chairwoman and CEO Robin Terry made the announcement. 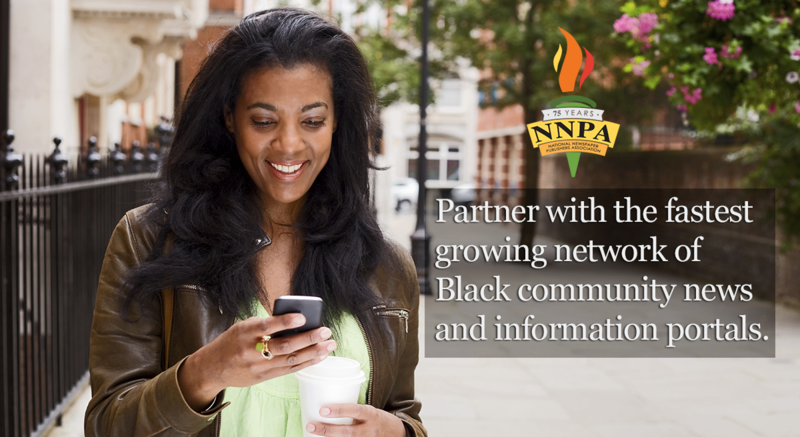 During the event, which will take place from 6-8 p.m. at 12c (formerly NextEnergy), located at 461 Burroughs St., attendees will hear from a panel of local Detroit business owners about the importance of black business in Detroit, as well as the successes and challenges they have faced—both past and present. Camille Walker Banks, Executive Director of Goldman Sachs 10,000 Small Businesses at Wayne State University will also provide expert business advice to attendees during the event. Paul Riser, managing director of TechTown, will serve as moderator for the discussion and will offer expert business advice. 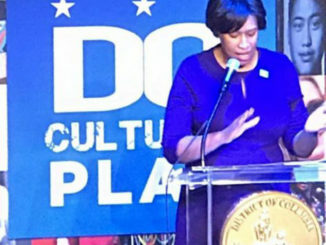 In addition to upcoming celebratory moments and ‘Archives Dives’ during 2019, Motown Museum will host its popular lineup of core programming, including the Motown Mic: The Spoken Word poetry contest, its SPARK and IGNITE summer camps, and Amplify, a singing competition. Announced in late 2016, the Motown Museum expansion will grow the museum to a 50,000-square-foot world-class entertainment and education tourist destination featuring dynamic, interactive exhibits, a performance theater, recording studios, an expanded retail experience and meeting spaces designed by renown architects and exhibit designers. When completed, the new museum campus will have a transformative impact on the surrounding Detroit neighborhoods, providing employment, sustainability and community pride by serving as an important catalyst for new investment and tourism in the historic area. 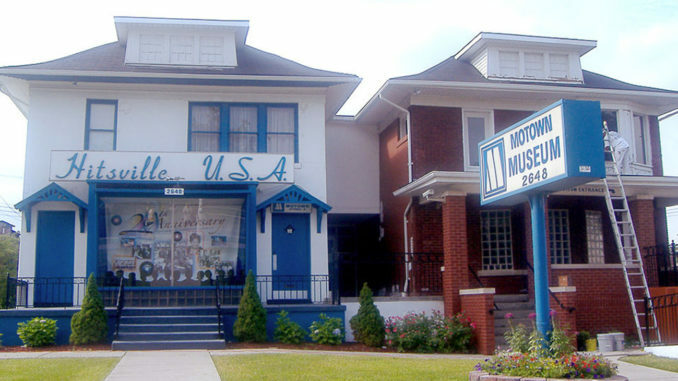 For more information on Motown Museum, including hours of operation, visit http://www.motownmuseum.org.